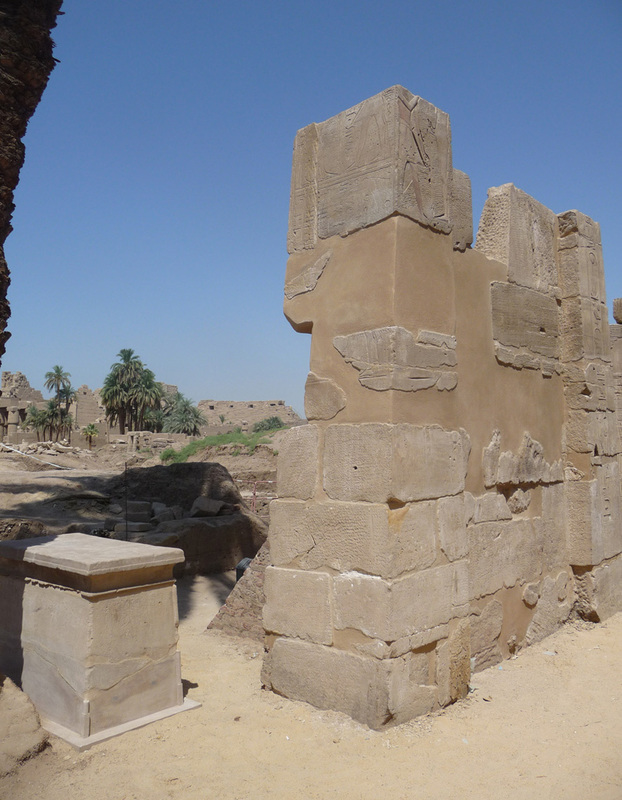 Egyptian and French archaeologists have unearthed a 2,700-year-old stone gate belonging to Nubian King Shabaka while digging near Luxor’s Karnak temple, the ministry of antiquities announced on Sunday. 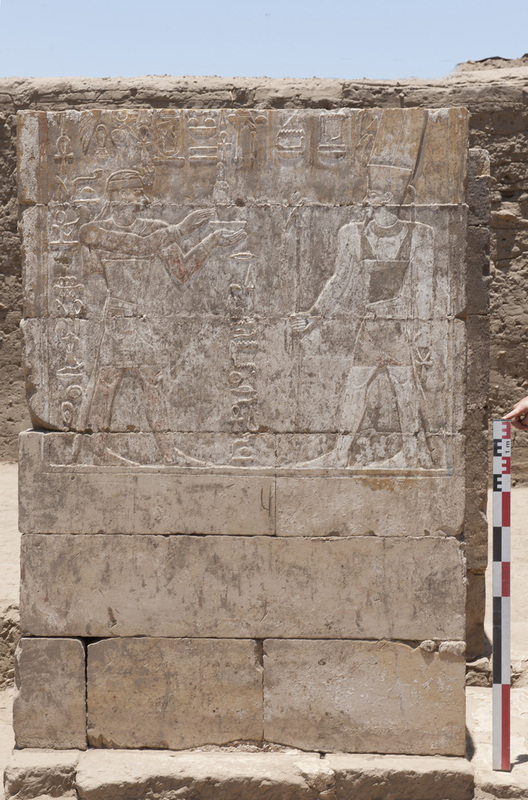 The gate, which was found to be “in good condition,” once led to the room holding the king’s treasures. 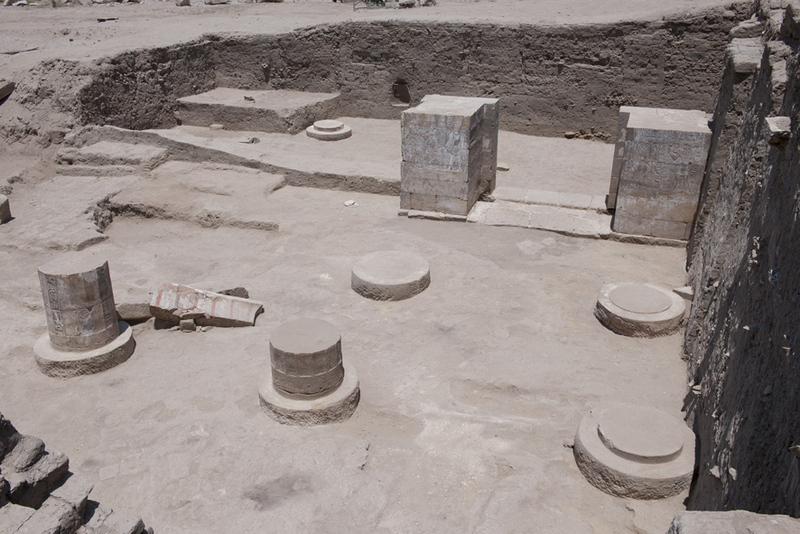 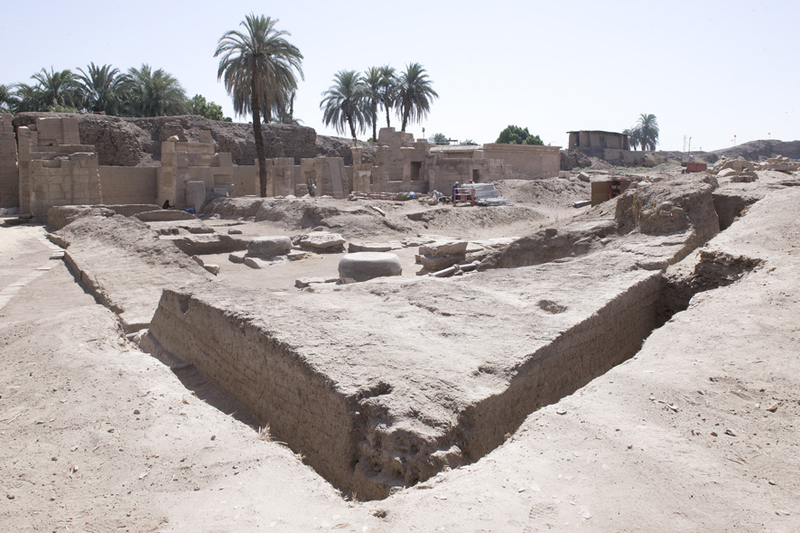 “The discovery shows that the temple of Karnak still has many secrets to be uncovered and it will do for years to come,” Mansour Boraik was quoted as saying in the ministry statement.